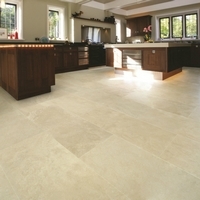 Ca'Pietra Tiles.Replica Travertine XL Porcelain range of Floor tiles. The name says it all. This is a look-alike without the maintenance that can made travertine a difficult stone for heavy-use environments. If you can find a more real-looking travertine tile we'd love to hear about it.